IVMS and GPS have come a long way since the nineties when the concept of a “GPS Jump” was far more prevalent: back then almost any speed violation needed further human involvement and IVMS enforcement in a work situation had a much higher risk. IVMS/ GPS chips became far more accurate than what they used to be. By the time information is provided to an IVMS/ GPS Tracking subscriber, the information had been through several levels of filtering and what is delivered nowadays can stand up in a court of law for most of the time. Inside the chip: the technology involved to work out a vehicle’s speed as it moves along is significantly more complex than what most people would realise. Make a mistake inside the chip and there is a mistake in the IVMS/ GPS Tracking report. 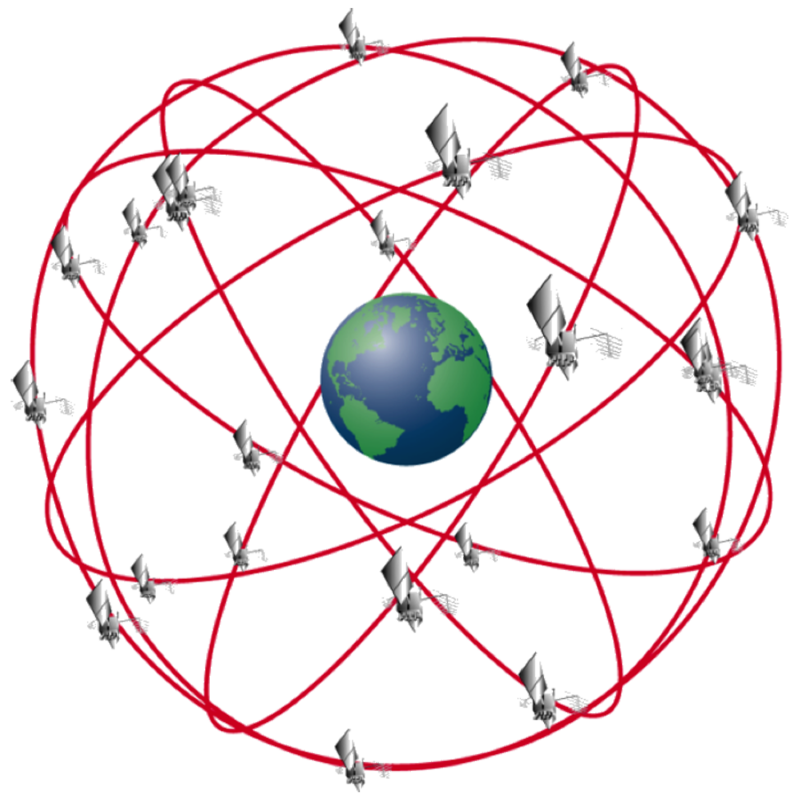 This is quite complex as IVMS/ GPS Tracking is influenced even by Einstein’s Theory of Relativity, see http://www.astronomy.ohio-state.edu/~pogge/Ast162/Unit5/gps.html . This falls slightly outside what we are discussing here, but the fact is that a high level of filtering occurs inside a GPS chip to provide a smooth and accurate output. These chips provide two aspects: speed and position, with speed derived from position and if a vehicle is here now and there a fraction of a second later, then it is easy to calculate the speed. Inside the firmware of the IVMS/ GPS unit: a further form of filtering can and often does occur inside the firmware of the IVMS/ GPS Tracking unit. It is rare for a GPS chip to make a mistake nowadays, but even if it does then the firmware inside the unit will further smooth this out: a mining vehicle simply cannot drive at 40km/h one second, at 83km/h the next and then again at 41 km/h a second later. This is also why there is a slight delay in IVMS/ GPS Tracking units providing speed: by delaying things a second or two the IVMS/ GPS Tracking system can make sure that what it provides is accurate. These have over the years led to some interesting challenges in IVMS/ GPS Tracking applications: have a driver slam the brakes on and unclip their seatbelt exactly when they stop, and the system may indicate that they were doing 22 km/h without a seatbelt – this needs to be allowed for and a good IVMS/ GPS Tracking system would normally ignore (for instance) seatbelt violations below 20 km/h for this very reason. Back at base: All IVMS/ GPS Tracking system run on a server that receives and processes the raw data, from where it can interpreted and converted into usable IVMS information. As IVMS/ GPS Tracking chips have become more accurate, filtering in the IVMS/ GPS Tracking base system has become less important, but there are still element present and IVMS/ GPS Tracking service providers still need to be vigilant. In the hands of the end-user: Here a level of IVMS/ GPS Tracking filtering of a completely different nature occurs. We may well, after all of the above, still decide to do nothing about a 73km/h violation in a 60km/h zone. Why is this? Because of the human element: people make mistakes that need to be forgiven and roads also necessitate unwanted driver behaviour that IVMS/ GPS Tracking systems and enforcers are better off ignoring, provided it is rare and happens a low level. If a car passes a long truck and there suddenly are signs of oncoming traffic, then the speed limit becomes less important. We all know the feeling of kicking the accelerator into the corner to make it: not ideal and to be avoided at all times, but still a reality that can manifest itself unexpectedly. DigiCore Australia has been providing IVMS since 2007 and we had been dragged into all sorts of IVMS investigations, many of whom we would rather have wanted not to be part of. Some mines have pedantically used our IVMS/ GPS Tracking systems as police equipment with very harsh and unreasonable enforcements. This is counter-productive: it wastes our IVMS customer’s time, our time and the net result is that it antagonises drivers and they hate the very system that is supposed to protect them. IVMS is life-saving and a strict enforcement regime works best, but being unreasonable very rarely has a desired outcome and IVMS is no exception to this rule. This entry was posted in Press Releases and tagged IVMS, IVMS Accuracy. Bookmark the permalink. ← DigiCore Australia introduces their unique GIS Map Rendering Service.